Rob’s career has taken him across the globe, eventually landing in Calgary with GEC as a Project Architect. Working in aviation during his education, Rob successfully transitioned into the world of architecture in 2014, bringing knowledge of responsive design uniquely built upon the human experience. Since joining the firm, Rob has worked on a diverse range of projects spanning GEC’s Live, Learn, Connect and Innovate market sectors. Rob has been an integral part of the firm’s presence at YYC Calgary International Airport contributing to the successful design and implementation of the Terminal Connectivity Program and the new Baggage Handling System, and played a critical role in the design of the NAIT Productivity and Innovation Centre. 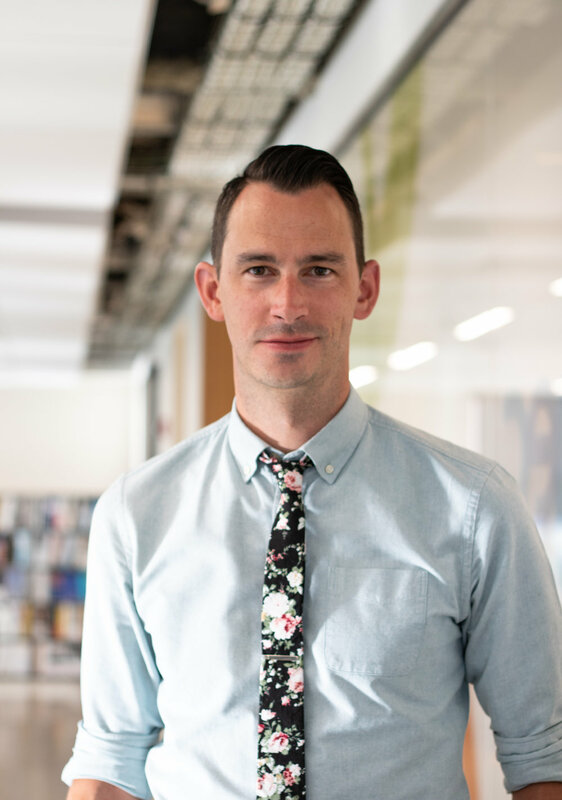 Rob is a registered architect and a graduate of the University of Calgary’s Faculty of Environmental Design, earning his Master of Architecture in 2014.